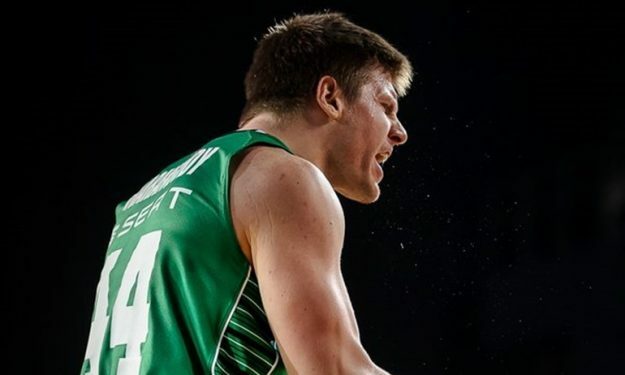 Dogus Darussafaka extended the contract of Luke Harangody for one more season, as his agency 1×1 Sports announced. The American power forward was one of the key players of the team last season but Darussafaka was among the teams interested for Victor Claver. With the Spaniard signing in Barcelona, Harangody will remain in Istanbul in the new project which coach David Blatt is building.